Founded in 2004 with 8 inaugural students we have continued to grow into a boutique school that caters for all. Built on the understanding that the college will provide a positive, caring and nurturing learning environment, whereby the individual student can develop as a whole person within a loving and supportive community. The college was designed to provide the firm foundations of the Orthodox faith as well as Greek language and culture. As the college has consistently maintained small class sizes, attention is paid to each student’s individual needs and goals. We are a Christian school and as part of the Orthodox Church we are committed to mould our children with respect to Christian values. 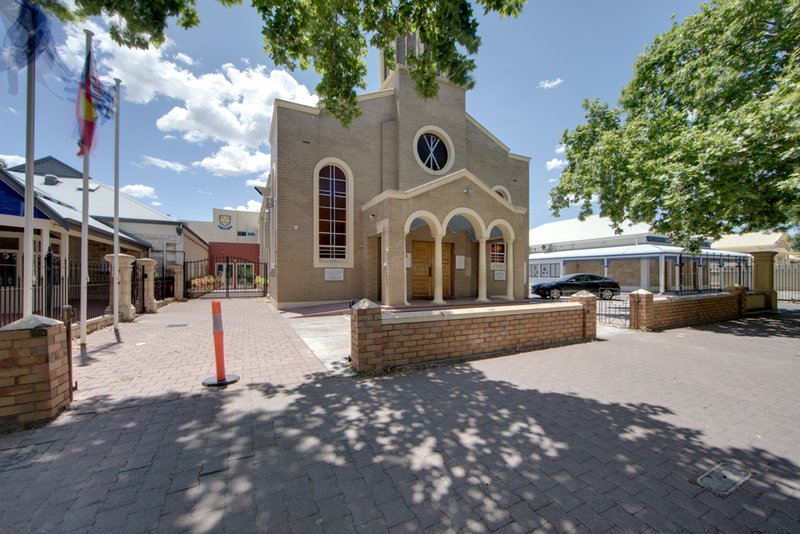 The Christian faith is at the centre of the School’s focus on enriching the minds, bodies and spirits of its students. Our school Chaplain leads our school in ensuring the wellbeing of our children is cared for. We believe strong Christian values are more important today than they have ever been. 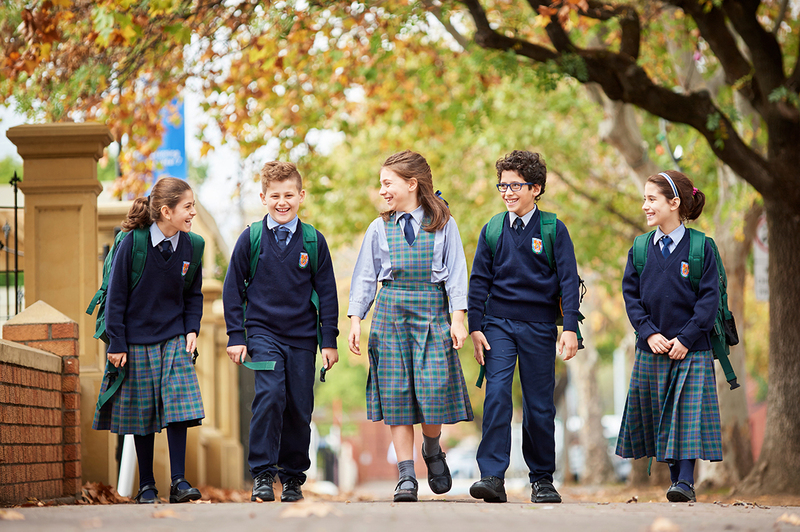 The following attributes will be instilled into your child as part of their education at Saint Spyridon College. Students are empowered through development of character, social skills, personal excellence and community involvement. 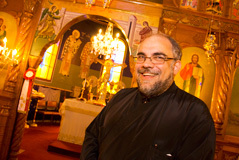 Saint Spyridon College is supported by its Chaplain, Father John Psalios. He has a Bachelor of Theology from the Theological University of Athens and was ordained in 1985. After a brief stay in Townsville Queensland, he returned to Adelaide in 1987 and has been a member of the Community since 1998. Father Psalios has been an advocate and one of the principal drivers for the establishment of the College.